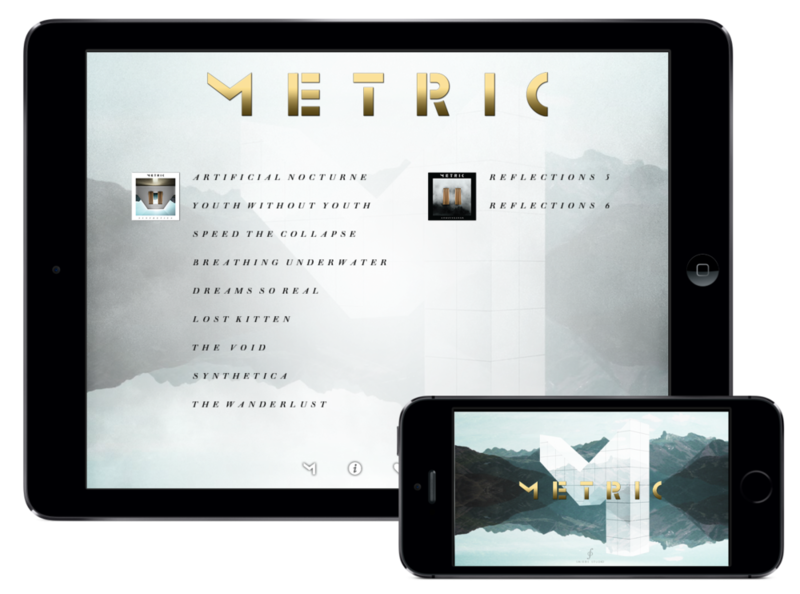 In the METRIC Synthetica app, animated features of surrealist landscapes produce an infinity of musical sequences. When fans touch these landscapes, they change instrument, timbre, tempo, and sequence to produce original Metric-inspired musical creations. 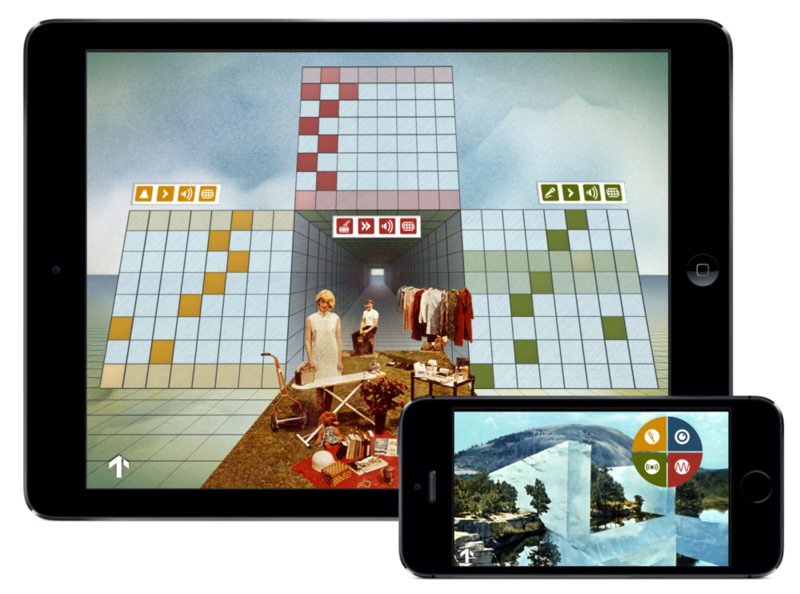 The design of the app was inspired by the surrealistic work of Superstudio, a late 1960s Italian architecture collective spearheaded by Cristiano Toraldo and Adolfo Natalini whose conceptual architecture promoted the harmony of people, nature and technology. 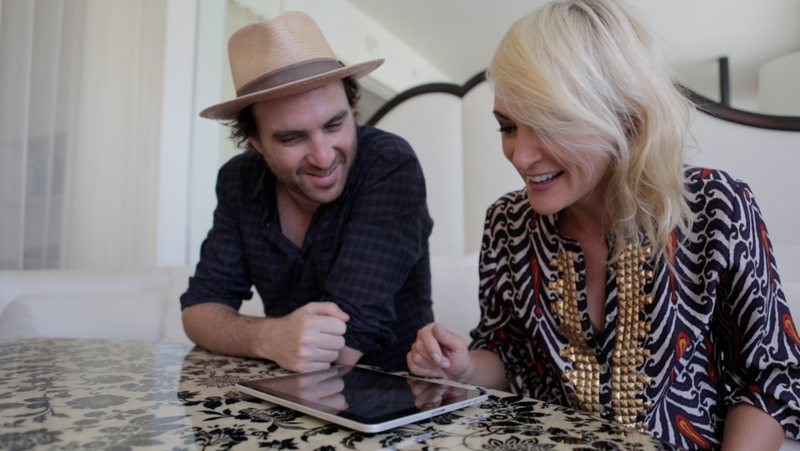 Metric was heavily inspired by Superstudio’s imagery during the writing of the Synthetica album. Snibbe Studio sought to bring the Superstudio to life and create a direct, intuitive and engaging interface to remixing music that breaks down the typical barriers of software aimed solely at audio professionals. Artwork For “Youth Without Youth”, “Speed The Collapse”, “Breathing Underwater”, “Lost Kitten”, “The Void”, “The Wanderlust” and “Reflections #6” Adapted With Permission From Works By Superstudio. Artwork For “Artificial Nocturne”, “Dreams So Real”, “Synthetica”, and “Reflections #5” Adapted From Album Artwork By Justin Broadbent.